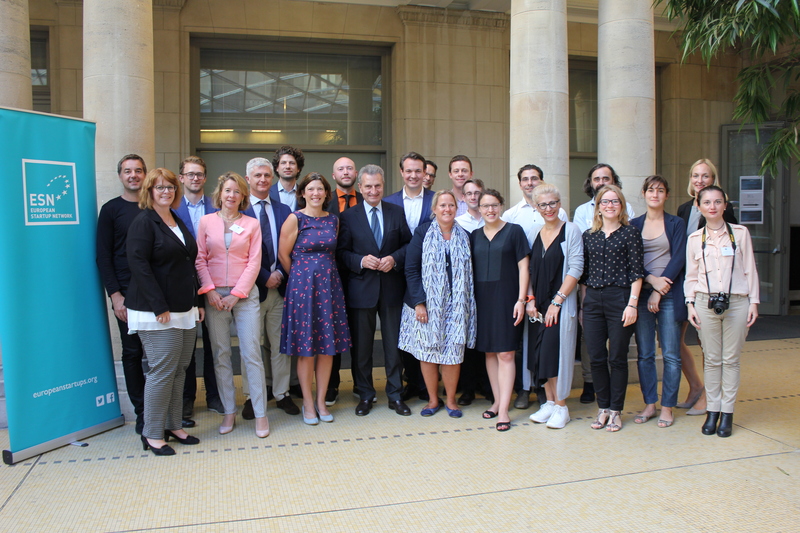 The official launch of the European Startup Network took place in Brussels, 6-7 September 2016. We invited potential members to join us in the conceptualisation of our political agenda. It is our intent to ensure that the voices of startup entrepreneurs across Europe are heard and needs are addressed. We intend to combine proposals and concerns raised on the national level to build a common agenda for the improvement of the entrepreneurial climate across Europe. The agenda will be supported by research that is done in cooperation with national partners and the annual European Startup Monitor report. ESN will invite successful applicants for an in-person/online meeting and those showing full commitment will be accepted as full or supporting members.